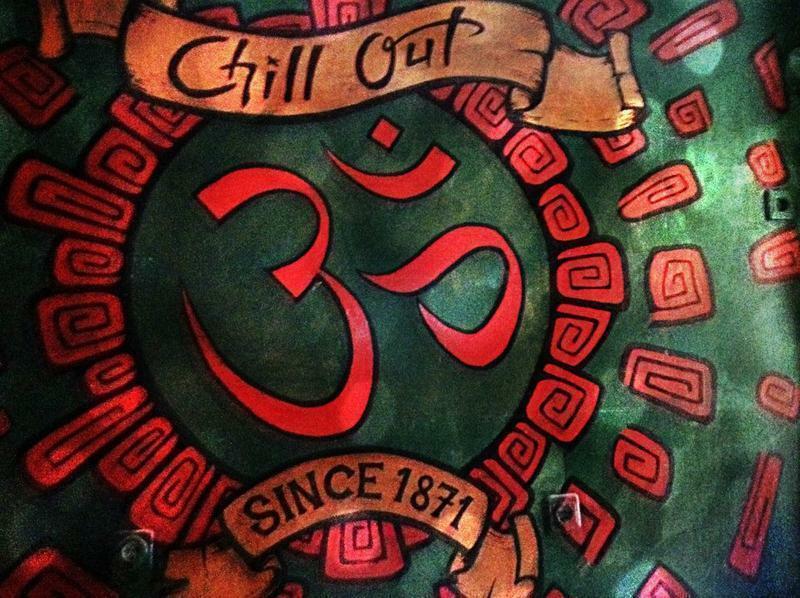 chill out is the first hostel in beyoğlu which hosted tons of backpackers from all over the world since years. hostel in its renovated stylish old building, has 10 dormitories and 14 private rooms on 6 floors and just some steps away from İstiklal Street, the most famous street of Turkey. it is at the heart of İstanbul, where all the bars, cafes and cultural attractions are. it's also 5 min away to all types of transportation, buses, metro and tram, which gets you to old city, Sultanahmet area. Now, with our new team we redocorated our cafe with new wall paintings, and started breakfast service. You can enjoy your time here and meet travellers and locals with free tea and coffee all day and of course with nice chill out music. Also you can bring your own drinks and food from outside to our cafe. Our staff can help you with the directions and recommend you places to discover the city of the cities. With Taxi from Aksaray to our hostel will cost about 5-10 Lira. You have to tell the cab driver, that you want to go to Tepebasi-Beyoglu, next to Pera Palas, Yenisehir Palas and The Marmara Tepebasi. By train: You will arrive in Haydarpasa or Sirkeci train station, go to Karaky, take the tunnel tram (the second oldest and shortest metro in the world) and walk on Istiklal street to the Dutch Consulate. Then follow directions as above.